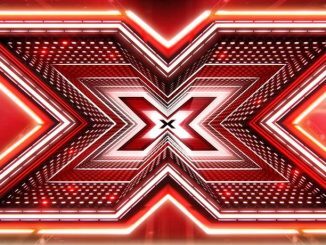 The line up for the first edition of the worldwide hit shot X-Factor in Malta has been announced. It does include some very familiar faces. 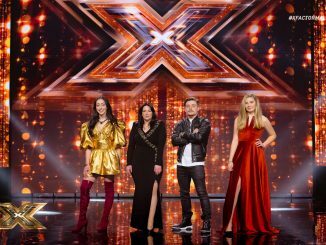 PBS recently announced that the winner of X-Factor in Malta will represent the island at Eurovision in 2019. Malta will say goodbye to their Malta Eurovision Song Contest (MESC) to pick their act for Eurovision 2019. 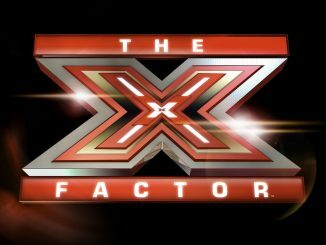 The local Maltese version of the talent show X-Factor will be used to find their artist for the contest in May next year. 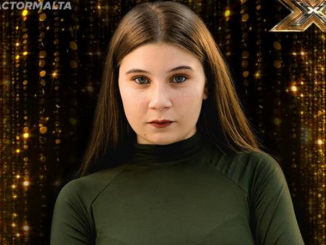 Malta will be represented at the Eurovision Song Contest 2018 by Christabelle Borg with the song ‘Taboo’. She won the Malta Eurovision Song Contest 2018 and got the golden ticket to Lisbon. 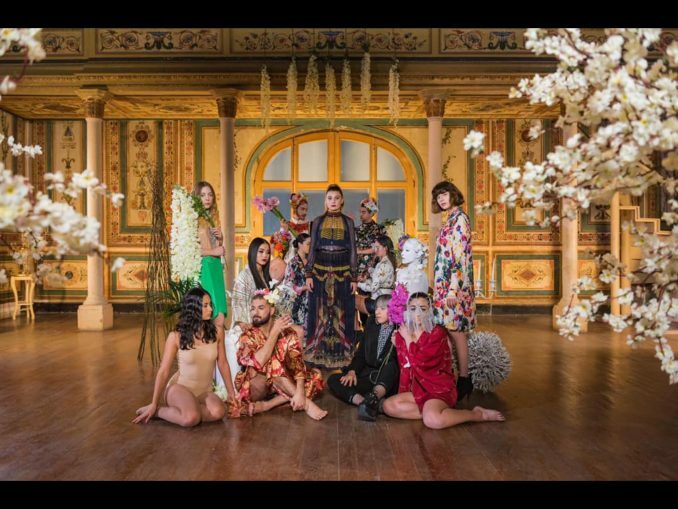 Who will represent Malta at the Eurovision Song Contest 2018? Tonight we get the answer to that question at the grand final of the Malta Eurovision Song Contest 2018.